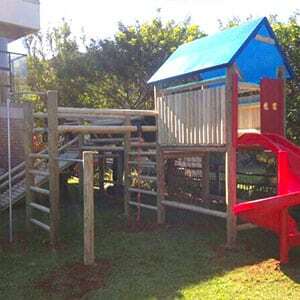 We provide safe outdoor play systems for children. 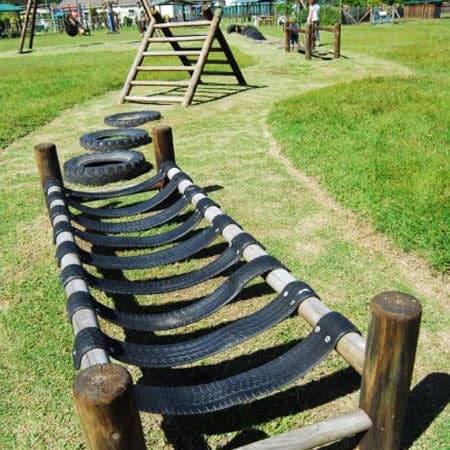 Our extensive range of play systems are designed to develop essential motor skills, co-ordination and confidence. 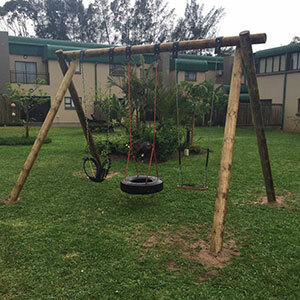 We deliver to all the main centres countrywide and have experienced installation teams in Cape Town, Johannesburg, Durban, East London, Bloemfontein and the Garden Route. 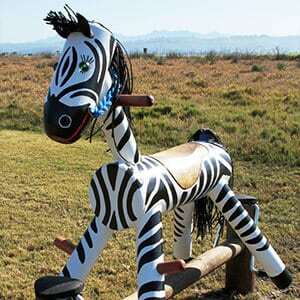 We have also exported to Lesotho, Namibia, Botswana as well as Angola and Mauritius. 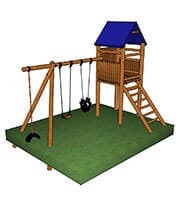 All designs are available in Kit form with detailed installation instructions, for clients who with to install themselves. 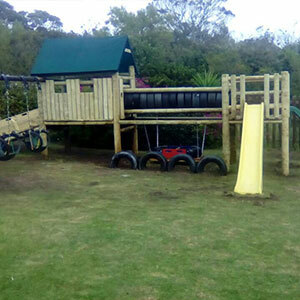 All our outdoor play systems are heavy duty, made to last and give years of entertainment. We do not compromise on quality, quantity and strength of materials in order to be cheaper than our competitors. Safety of children and providing the best possible product is our top priority. After 14 years of business, we have an impeccable safety record.